Induced Demand is a phenomenon small business owners should get familiar with. 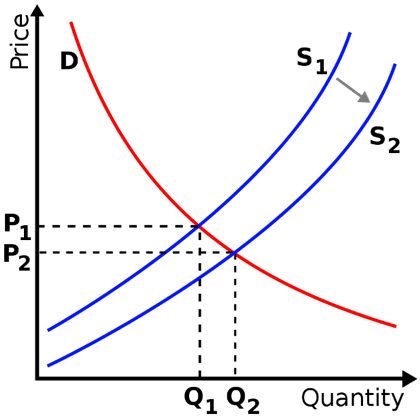 Conventional wisdom holds that higher supply floods a market of a resource, in turn lowering its demand among consumers. 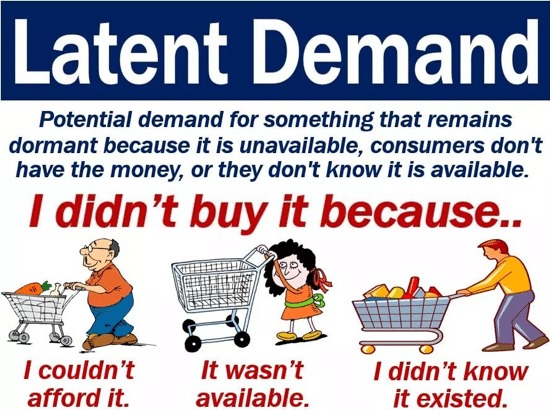 Induced Demand is what we call the opposite: supply for an item will increase, and demand for that resource will increase too. The primary application of Induced Demand is in traffic engineering. The gist of it is that as you open up more highway lanes, traffic increases, even if the population of a city isn’t growing. 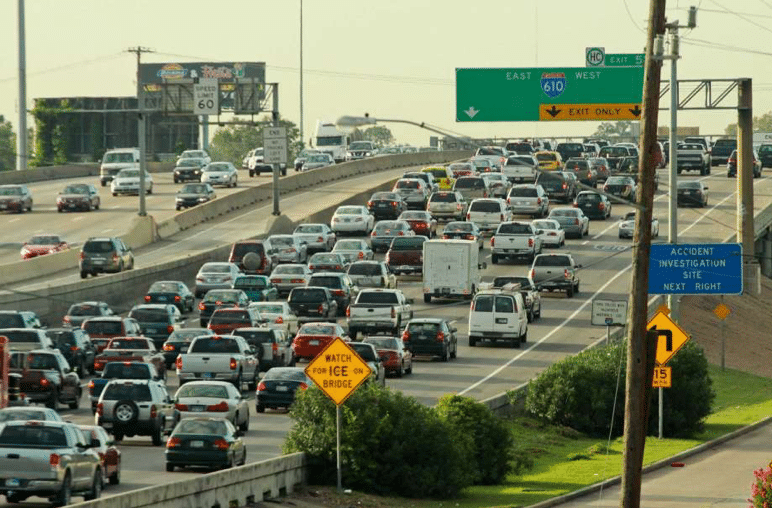 This is how private toll freeways in Houston make record-breaking profits year after year. Small business owners can study this phenomenon for a different takeaway: if you make an option look easy, people will flock to it, even if your competitors on the market are doing the exact same thing. Nine times out of ten your clients will choose what they believe to be the most pain-free option, regardless of price. This phenomenon explains how telecommunications giants like AT&T and Verizon keep the business flowing, despite their well-known shady business practices. By marketing themselves as the “easy” and “hassle-free” solution they poise themselves to make decisions for you, and therefore alleviate your stresses. Some companies identified a latent demand among their consumer base for time-effective technology fixes and gained market share by saying they filled that niche. They modified their business strategy to fit what their clients thought would simplify their lives. Let’s apply this principle to how you model your business. What can a small business learn from Induced Demand? Market yourself as streamlining a process. What do we mean by this? Figure out what other services you offer to your clients that you are forgetting to advertise to them. Is your best trait your personal expertise? Then your expertise is going to help the client further down the line by preventing them from going down dead ends. Your expertise is going to help them save time. Maybe your expertise is even going to help them come to terms with loss. Perhaps it’s your network that is the best thing you’ve got going for you. Market your connections. Market your esteem among your community. Whatever the added value of your business is, market it. Don’t give your clients too many decisions. If Steve Jobs left one lesson for the world, it was this: consumers abhor choices. Those who do want lots of choices and to weigh their options are in the minority. This is why many successful mid-size accounting or law firms market themselves incorporate singular articles into their slogans. “THE premier Pennsylvanian Law Office,” “THE number-one auto stop,” “WINNER of J.D. Power Award,”. The list goes on. Stipulate clearly what service you do best, charge what you think is fair, and be firm with your clients. Your base will grow and respect you. Those businesses that thrive are able to change their core business strategy to suit what their client base wanted. For example. a café down my street was in stiff competition with another café on the same street. The new café identified an emerging market of yuppies who wanted low-calorie baked goods and whole-foods style coffee and cakes. They partnered with the local yoga studio for demographic research and came out with a killer app: 100 calorie mini donuts. Soon they were selling more baked goods, donuts, and sandwiches than coffee! The old coffee shop never changed their menu or prices. They went out of business. Don’t be afraid and constrain yourself just because you’re afraid to rock the boat. Research what your client base wants and cater to that. Get on the ground level: work with your employees, talk to them as an equal, get to know your clients. You’ll find your enterprise expanding in no time.